Lisa LaPlante, communications manager for Boulder City, will be the guest speaker at today’s, Nov. 8, meeting of the Boulder City Chapter of the Retired Public Employees of Nevada. The session will begin at 11 a.m. at The Homestead at Boulder City, 1401 Medical Park Drive. For more information, contact Bernard at bernardpaolini@cox.net or 702-294-0636. 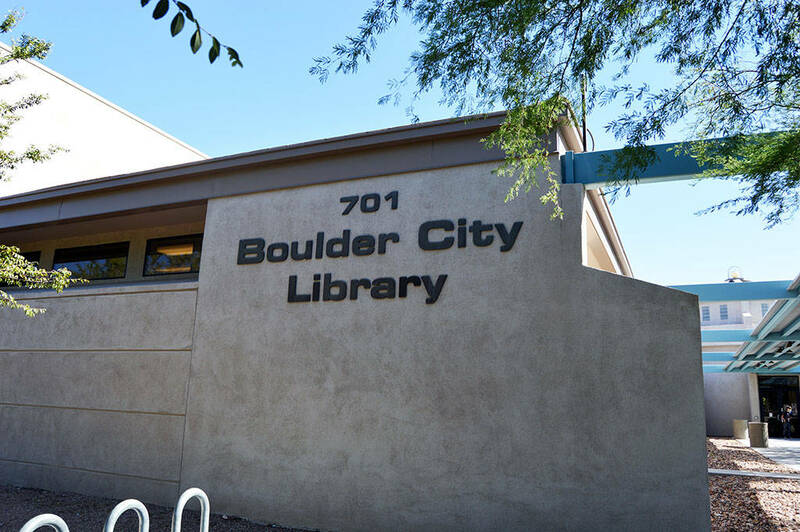 The Boulder City Democratic Club will hold its monthly meeting at 6 p.m. today, Nov. 8, in the community room at the Boulder City Library, 701 Adams Blvd. During the session, members will discuss results of the general election and begin planning its January kickoff party. Anew Women’s Network, a support group for widows, will meet at 1:30 p.m. Saturday, Nov. 10, at the Boulder City Library, 701 Adams Blvd. Shara Johnson, community administrator at Quail Ridge Manor Apartments in Boulder City, will be the guest speaker. She will share information on Volunteers of America’s requirements for residency at the complex. St. Christopher’s Episcopal Church will hold its annual Harvest Bazaar from 8 a.m. to 2 p.m. Saturday, Nov. 10, at the church, 812 Arizona St. There will be holiday decor, gift items, baked goods, raffle prizes and homemade soup. For more information, call 702-293-4275. 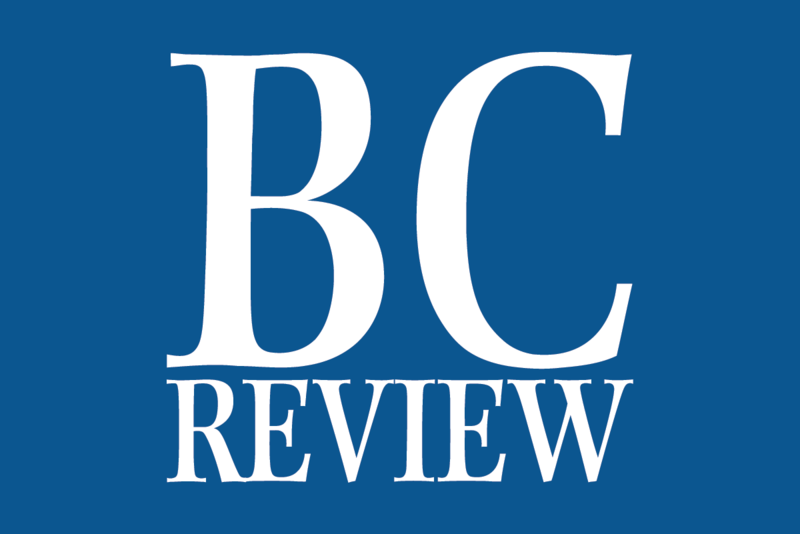 The Boulder City Republican Women will hold its monthly meeting Thursday, Nov. 15, in the banquet room at Railroad Pass Casino, 2800 S. Boulder Highway, Henderson. The guest speaker will be radio personality Heidi Harris. Cost is $22 per person. Reservations are required and must be made by today, Nov. 8. For reservations or more information, call 702-393-1228 or email bcgop@yahoo.com. ■ Best dam readers club, 9 a.m. today, Nov. 8, in the community room. For those 18 and older. ■ STEAM exploration club, 10 a..m. today, Nov. 8, in the boardroom. For those 0-5 and their caregivers. ■ Drop-in story time, 10 a.m. Friday, Nov. 9, in the boardroom. For those 0-5 and their caregivers. ■ Movie, 5:30 p.m. Friday, Nov. 9, in the community room. “Solo: A Star Wars Story” will be shown. ■ STEAM exploration club, 1 p.. Monday, Nov. 12, in the community room. For those 0-5 and their caregivers. ■ Youth cursive writing workshop, 3:30 p.m. Monday, Nov. 12, in the community room. For those in grades 3-5. Class size is limited; advance registration required in the youth department. ■ Baby lap-sit story time, 10 a.m. Tuesday, Nov. 13, in the boardroom. For those 0-24 months old and their caregivers. ■ Virtual reality lab, 2:30 p.m. Tuesday, Nov. 13, in the boardroom. For those 13 and older. ■ Crochet for a cause, 2:30 p.m. Tuesday, Nov. 13, in the community room. Learn how to crochet a sleeping mat for the homeless out of plastic bags. For those 12 and older. ■ Adulting 101: Leftover Makeover, 6 p.m. Tuesday, Nov. 13, in the community room. Learn how to transform leftovers into new meals. Class size is limited; register in advance at the information desk. ■ Toddler story time, 10 a.m. Wednesday, Nov. 14, in the boardroom. For children 2-3 years old and their caregivers. ■ Chess club, 4 p.m. Wednesday, Nov. 14, in the community room. Note: The library will be closed Sunday, Nov. 11, for Veterans Day. Author Jackson Ellis, who wrote “Lords of St. Thomas,” will read from his historical novel based on the 1938 flooding of St. Thomas as Lake Mead was filling during a special event at 1 p.m. Saturday, Nov. 10, at the Alan Bible Visitor Center, 10 Lakeshore Road. Ellis also will provide a brief overview of the town’s history and its current status as a ghost town. Georgia Lawson’s artwork will be featured throughout November at the Boulder City Art Guild’s gallery inside the Boulder Dam Hotel. Lawson, who works in oils, watercolors and acrylics, paints a variety of subjects, including landscapes, seascapes and still lifes. She is most recognized for her paintings of animals and is regularly commissioned to paint pet portraits. The galley is open from 10 a.m. to 4 p.m. Monday through Saturday and from 10 a.m. to 3 p.m. Sunday. Admission is free.